Have you ever wondered why does one photo look so vivid on one monitor, while the same picture looks so dull on another monitor? Philips Monitors are powered by an innovative Ultra Wide-Color technology which delivers a wider range of colors for more accurate color and brilliant picture viewing. In other words, Ultra Wide-Color wider "color gamut" produces more natural-looking greens, vivid reds and deeper blues. 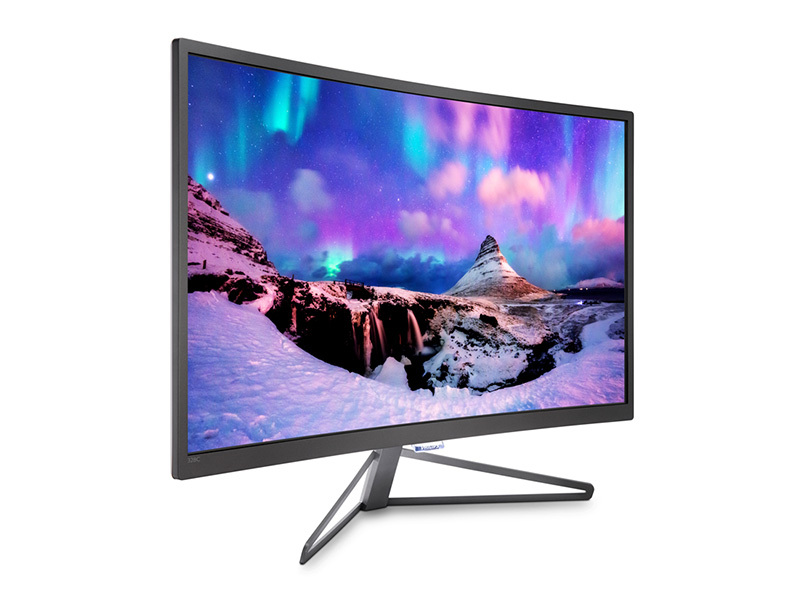 In layman’s terms, you are looking at a Philips monitor that produces more colors as compared to ordinary monitors. Philips understands there are consumers who demand color reproduction as accurately as possible on their monitor at all times. Those who are looking to use a monitor for graphical work will probably want something that has a greater range of colors. For example, in the design, printing and photography industries where color accuracy is important, a monitor that comes with Ultra Wide-Color will definitely be an important asset. 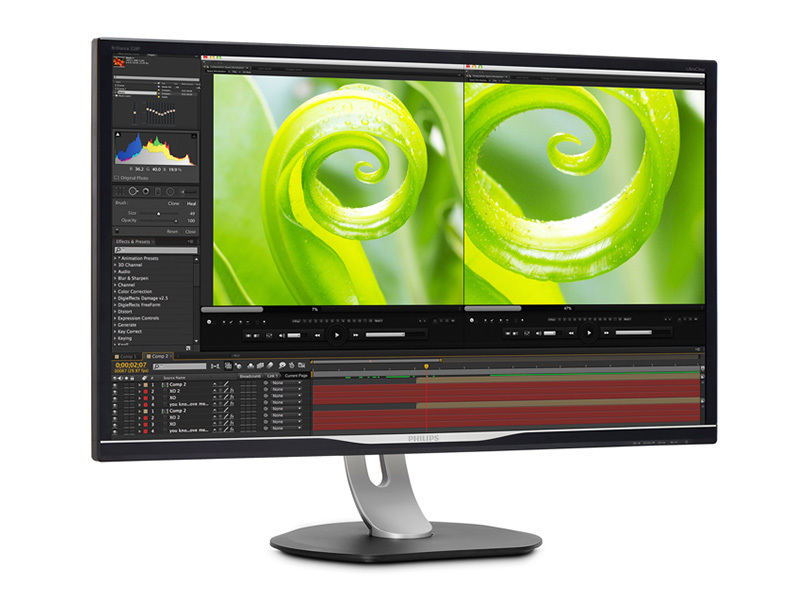 But what does it mean by “Ultra Wide-Color” and how does it help? 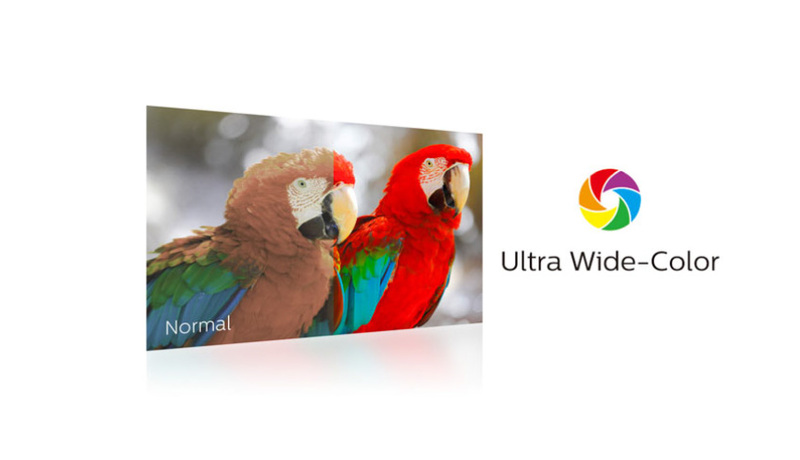 Ultra Wide-Color simply means a wider range of color area in color gamut space. It is able to store a wider range of color values, thus produces more natural-looking and vivid colors. The colored area is the range of colors human beings can see with the naked eye. 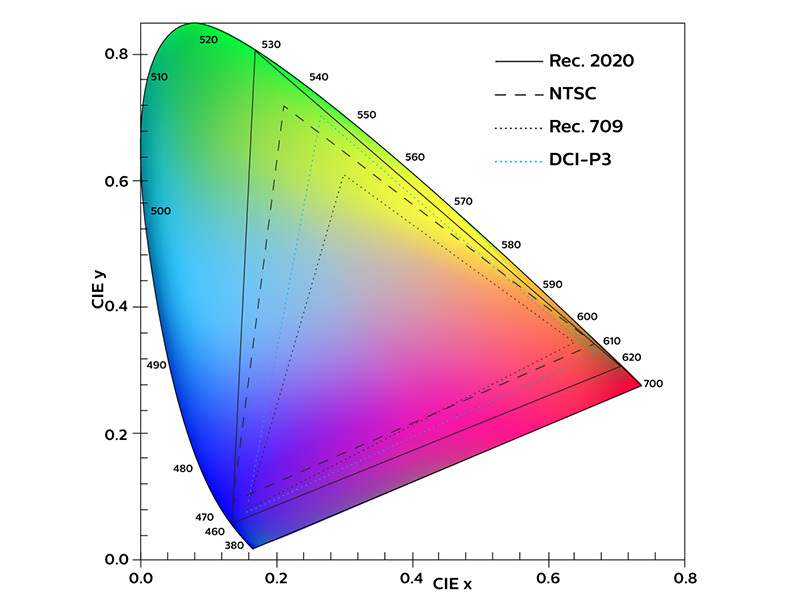 A 85% of the NTSC gamut offers richer color reproduction. One important fact worth noticing is that Philips Ultra Wide-Color technology achieves its wide-color effect through hardware enhancements, rather than by fine-tuning color settings through software. Besides, the monitor is able to produces more true-to-life images by supporting a wider color gamut, which is above 85% of the NTSC gamut area as opposed to the typical 72%. Ultra Wide-Color expands on the range of colors that are perceived by users, hence bringing media entertainment, images, and even productivity more alive with this innovative technology. Expand your viewing experience with this Philips Curved display. With this expansive 32" class full HD display you can truly immerse yourself into the game, or even give yourself needed space to spread out your work. Colors like you've never seen before. This brilliant wide view display with Ultra Wide-Color offers the richest and most vivid colors wrapped in an immersive curved design for a your best creations yet. The expansive 32" Ultra HD professional Philips display gives you the room to spread out, see the big picture and all the details in Ultra High Definition. Learn more here. 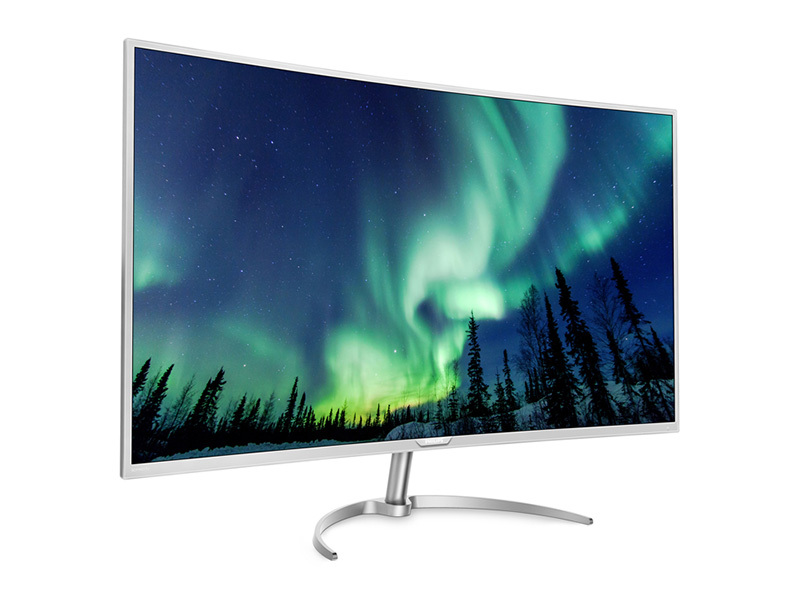 Learn more about Philips monitors with Ultra Wide-Color in their website here. Follow Philips Philippines on Facebook so you don't miss out on their updates and promos.